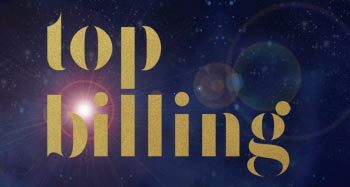 This Thursday on Top Billing rugby’s best rap and RNB acts serenade Springbok rocket-man Lwazi Mvovo as he weds the beautiful Stef Olyn. 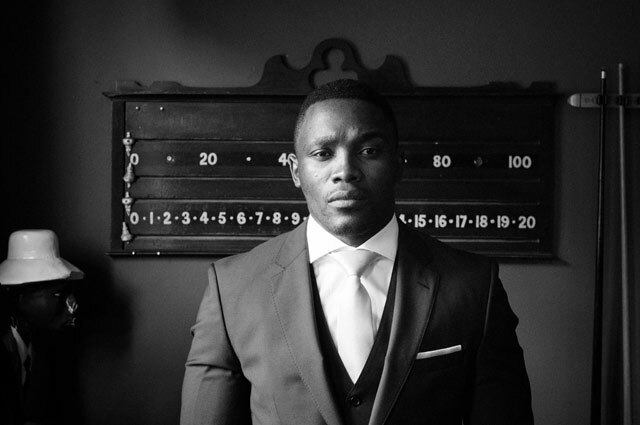 Springbok and Sharks wing Lwazi Mvovo gets married to his beloved Stephanie Olyn in a beautiful farm setting. 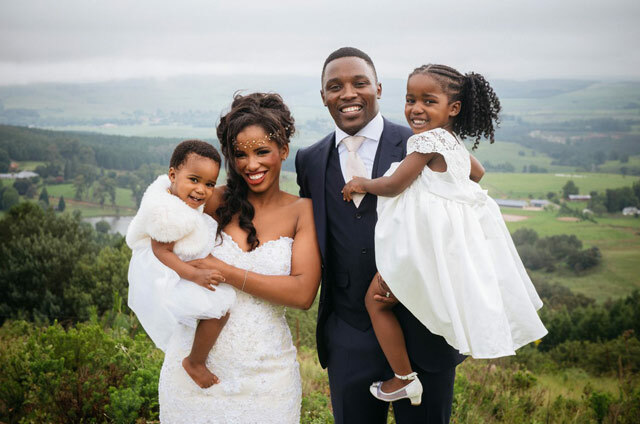 Lwazi and Stephanie feel they have it all with each other by their sides and tying the knot was just a matter of time. 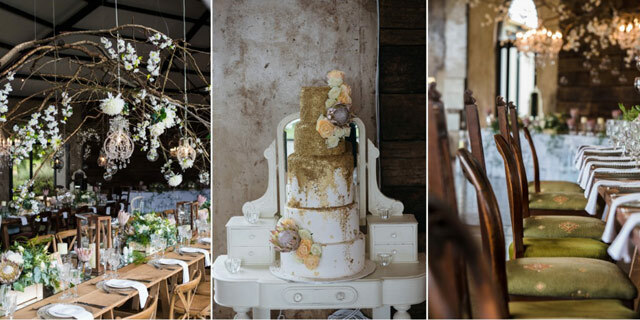 Their wedding venue is a working farm in the breathtaking KZN Midlands and when the couple first saw it, they were sold in no time. 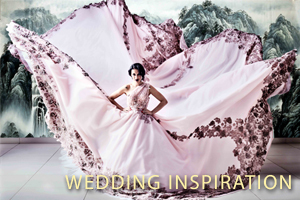 Stef chose a soft blush, modern meets vintage gown, sweetheart neckline and corset embossed with Crystal and pearl. 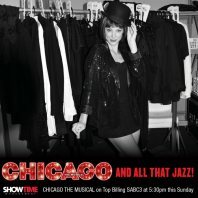 The theme was 50’s Hollywood glam with antique and crossback chairs; dark brown and lighter toned French tables. As for her flowers, they had to be white Proteas. 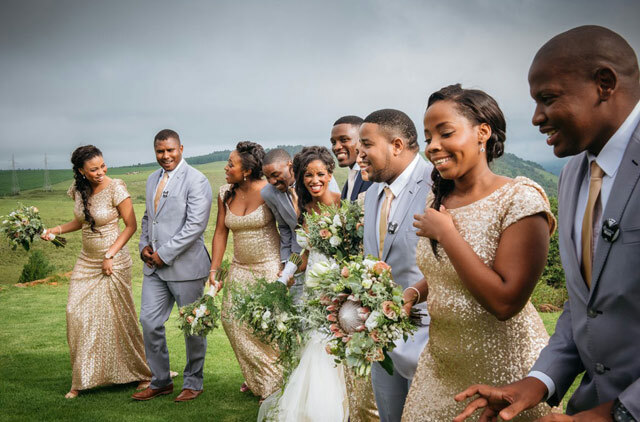 The bride’s friend Kgomotso Ndungane was also her co-ordinator. 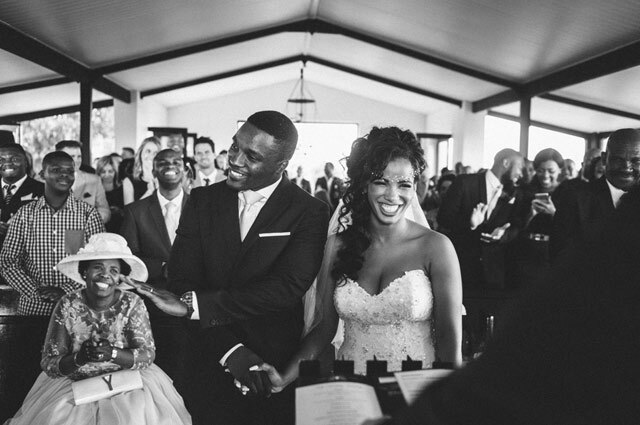 When it came to proposing, Lwazi gave the couple’s daughter Esi, the ring to present to her mom. But when he wanted to pop the question, Esi was in tears and wanted to keep the ring! They are the happiest when they can bath their children and spend lunch and dinner together.